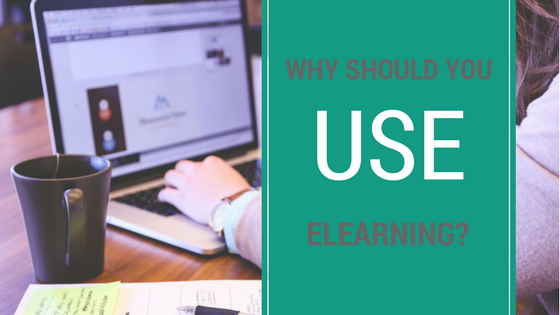 Why Should You Use Elearning? 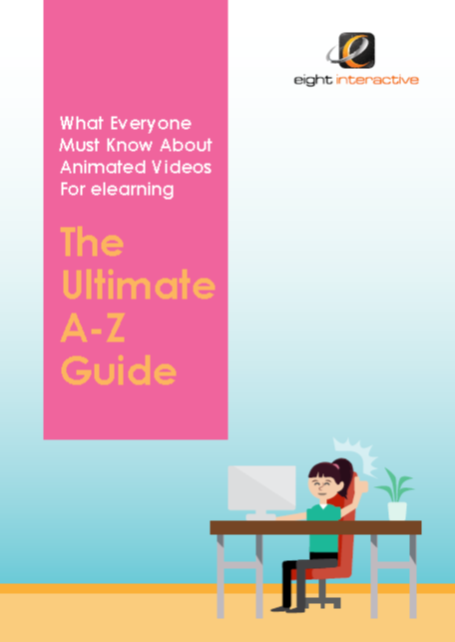 Why Should You Use E-learning? In an earlier blog we discussed the nature of e-learning as a means of facilitating the transfer of knowledge and skills via technology. But why should you use e-learning? Let’s take a look at the key benefits of e-learning to both the learner and the business providing the learning. You can design elearning to suit any learning style which enhances the learning experience. Text, images, animation, video, audio, case studies, interactions and more. This variety of content means there something for every learning style. Instructors and elearning developers can collaborate to produce the best course material. Learners can access a wealth of information to enhance their classroom or on-the-job learning. With e-learning you can choose to study alone, or draw on communities for support. You are never more than a click away from a forum, discussion group or subject expert. e-learning is available 24/7 and with access via smart, remote and mobile devices, you can choose to learn wherever and whenever it suits. An instructor may draw on e-learning content within a classroom based event, or may direct students to e-learning content to supplement their classroom based learning. E-learning also enables delivery of follow up assessments. Delivering pre-course material via e-learning can ensure delegates arrive at scheduled events with appropriate knowledge. With no venue or travel costs, hard copy materials, or the need for learners to take whole days out for training, e-learning is cost efficient and has environmental benefits. E-learning delivers the same content to all learners, ensuring consistency of message and standards. This can be particularly important with technical, health and safety or compliance based content. You can deliver elearning anytime, to anyone. This means you can train more people, open up new markets and new revenue streams. E-learning creates a global network of resources – authors, experts, instructors and learners. All these people can connect, share and collaborate in their learning and as such have a stronghold in the future of learning and development. With this in mind it is increasingly important for training providers and organisations to ensure their approved content is available in an e-learning format. If you liked this post, please give it a Share to spread the word.